Upscale. Contemporary. Convenient. 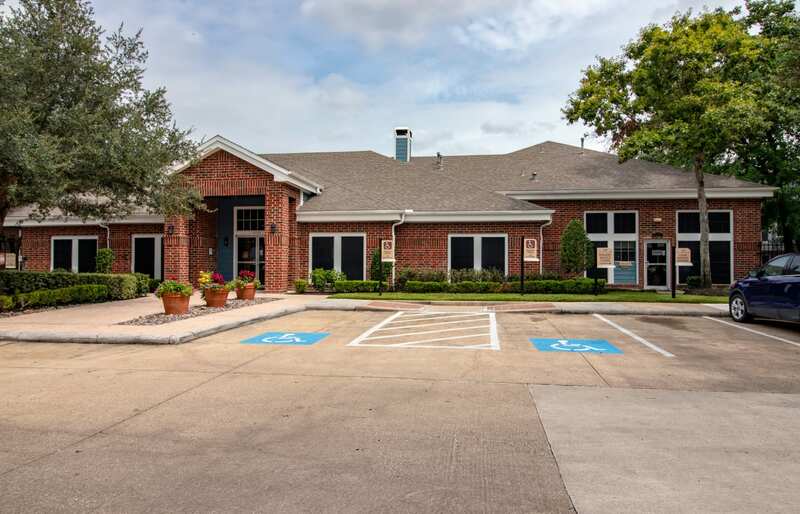 Welcome to a better way of life at IMT At The Medical Center. 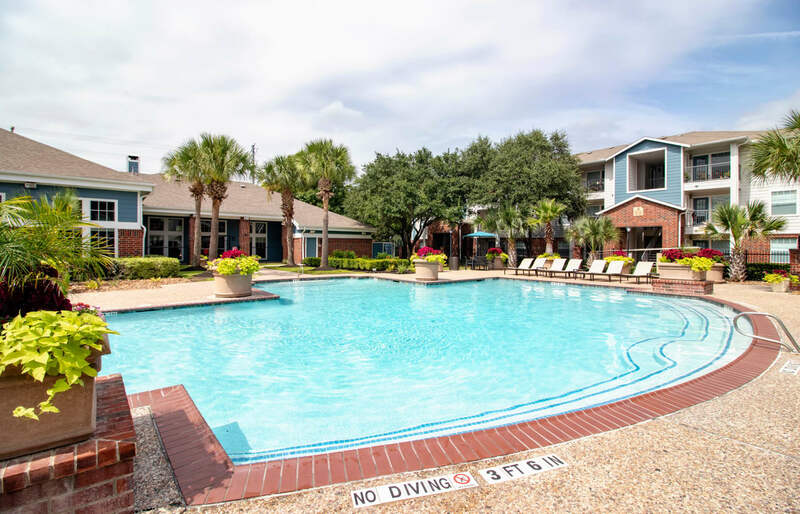 Our stunning apartments for rent in Houston, Texas, are ideally located in the heart of the Texas Medical Center just southwest of downtown. 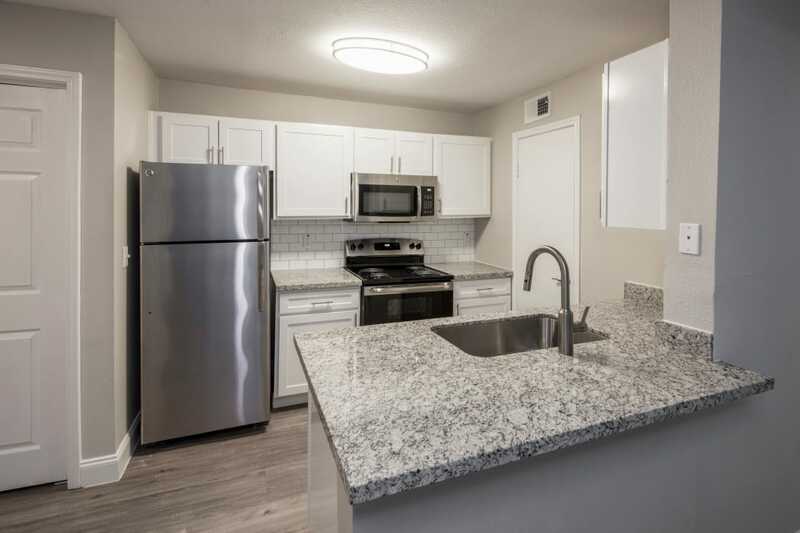 Perfect for students and employees alike, our modern apartment homes provide convenient access to several of the top medical facilities in the world. In your downtime, check out our incredible lineup of first-class amenities. 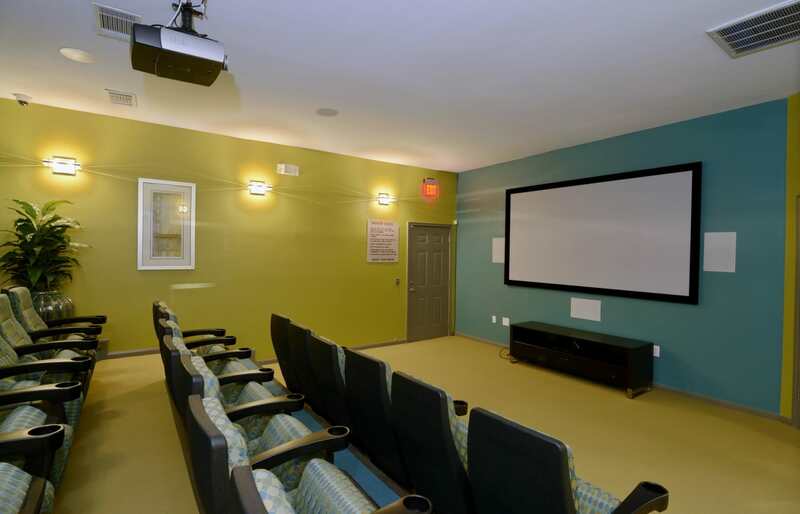 Live your life to the fullest at IMT At The Medical Center. 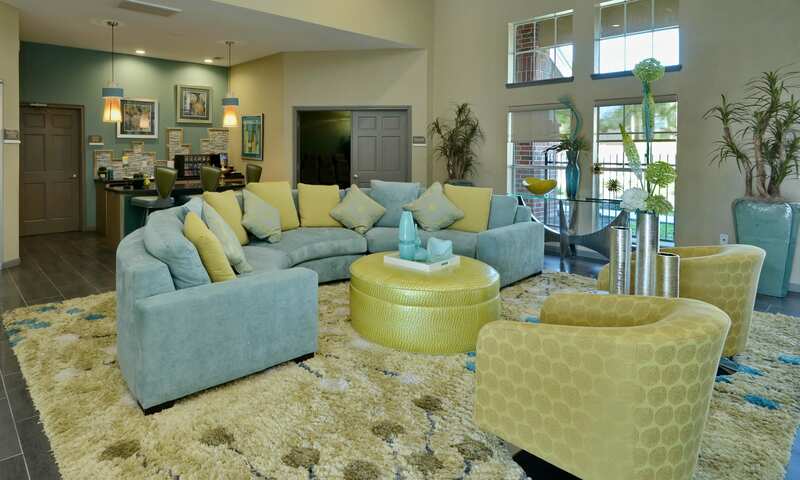 Come home to an upgraded living space with impressive features at IMT At The Medical Center. 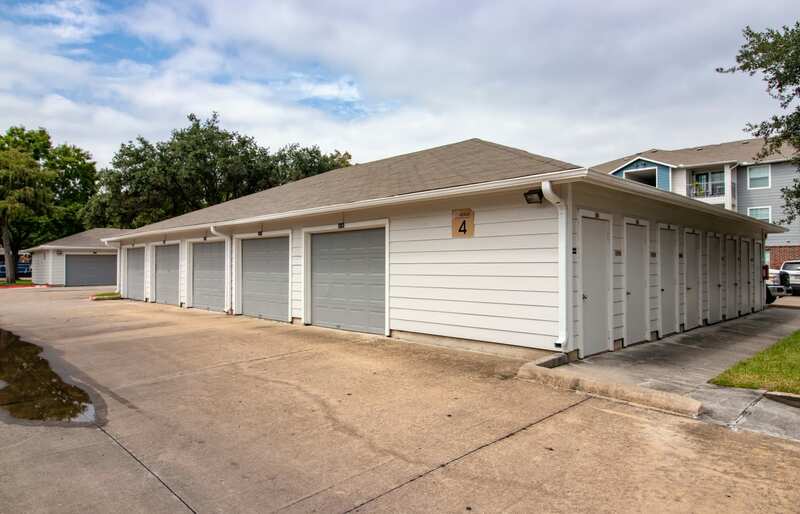 We offer studio, 1, 2 & 3 bedroom apartments for rent in Houston, TX. 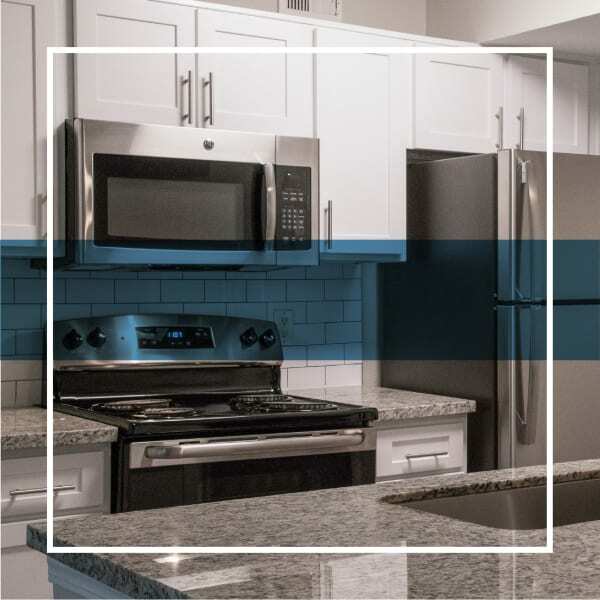 Featuring an open-concept chef’s kitchen, premium GE stainless-steel appliances, and spacious walk-in closets – your new home will enhance your everyday. 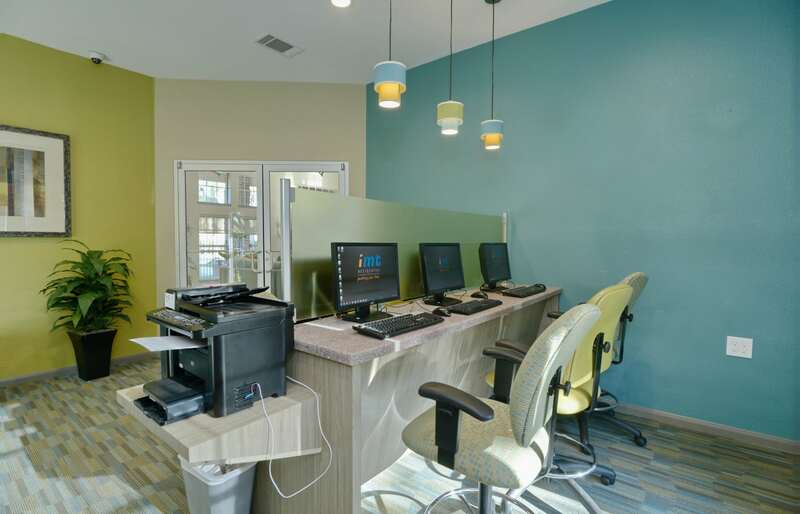 Complete with two sparkling swimming pools, a resident business center, and a state-of-the-art fitness center, IMT at The Medical Center is designed to support your modern life. 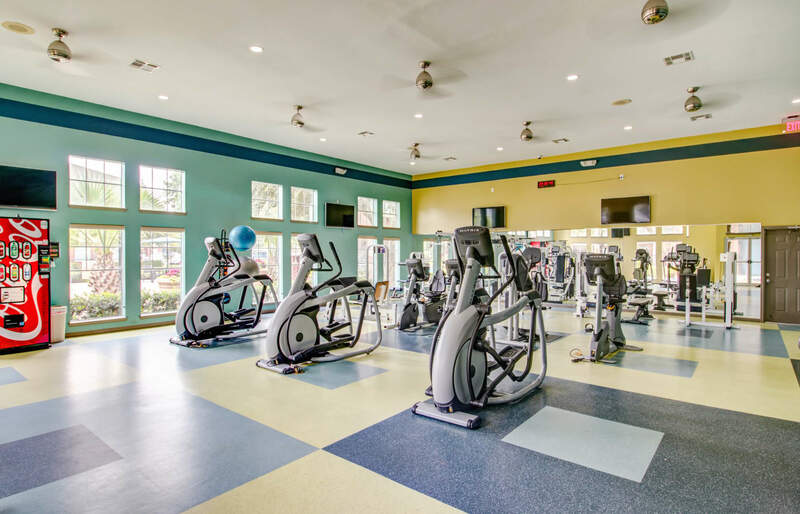 Exercise, unwind, and treat yourself to the life you've always deserved. 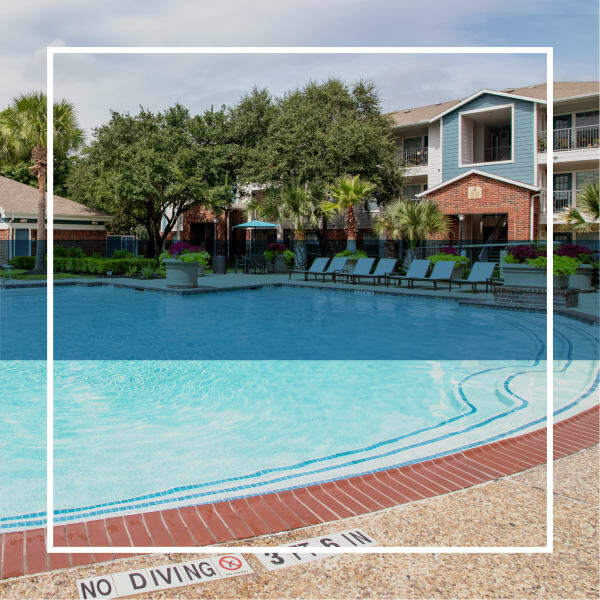 When you choose IMT At The Medical Center, you’ll live in one of Houston’s most active neighborhoods. 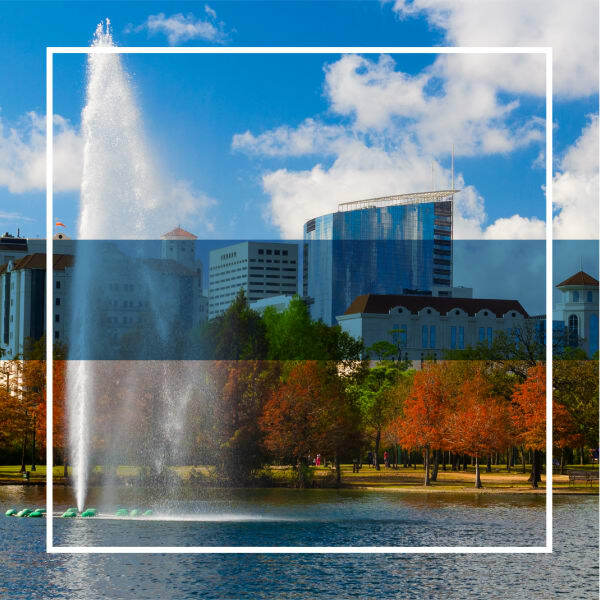 Surrounded by tasty local cuisine, first-rate shopping, and some of the best employers in the world, the Texas Medical Center brings together the extraordinary in one place. 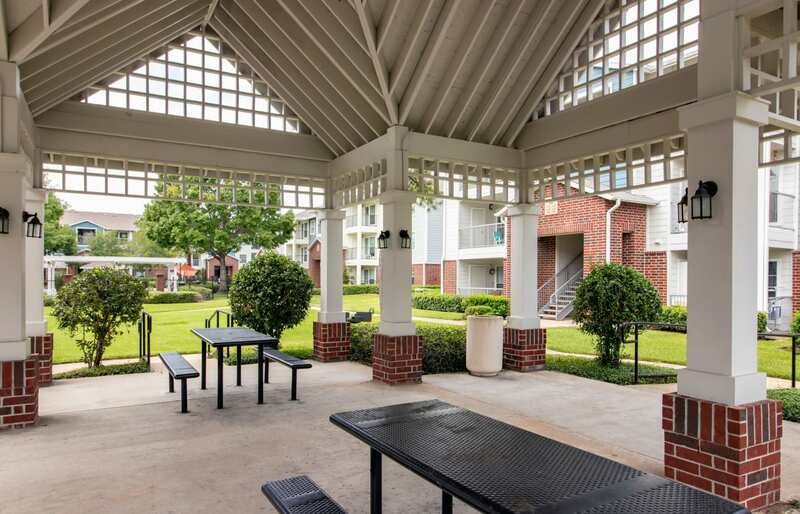 Are you ready to make your home at IMT At The Medical Center? 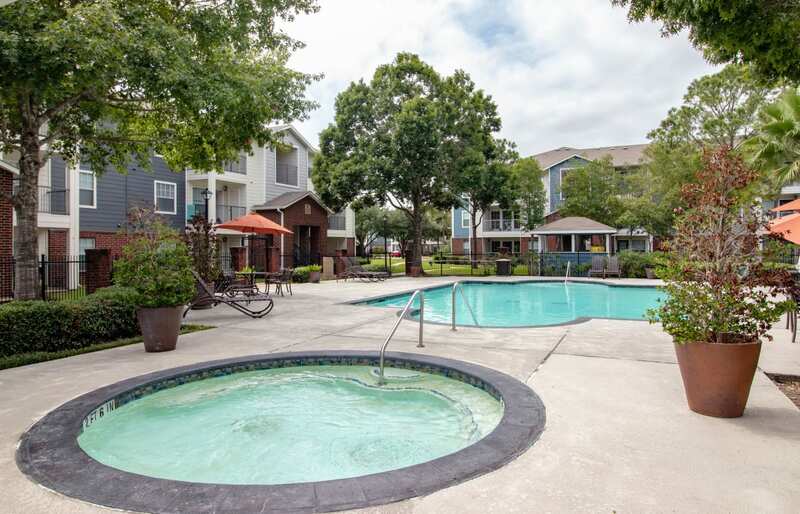 Contact our leasing team today to schedule your tour of our Houston, TX, apartments for rent near NRG Stadium.